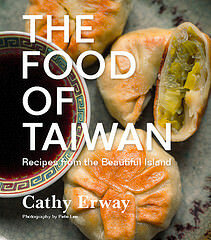 It’s been a busy spring, and this holiday weekend I’m excited to finally share two projects that I’ve been cooking up. (When it rains, it pours!) 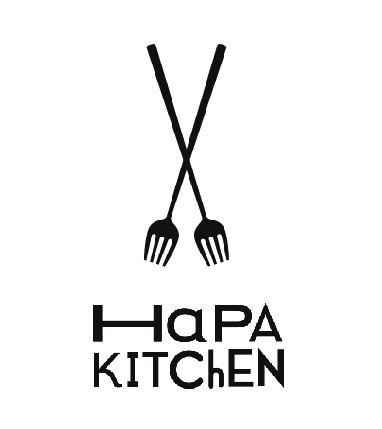 First up is the Hapa Kitchen, a supper club and collaborative cooking project co-founded with my friend and frequent kitchen comrade, chef Akiko Moorman. To kick off its launch, we’re proud to be working with Queens County Farm Museum for a local lamb-based benefit dinner on May 1st, or May Day.